SuperJeweler is a big online store for jewelery. Whether you need an engagement ring, a necklace for your anniversary, or a pendant for a birthday, you can find it in SuperJeweler. 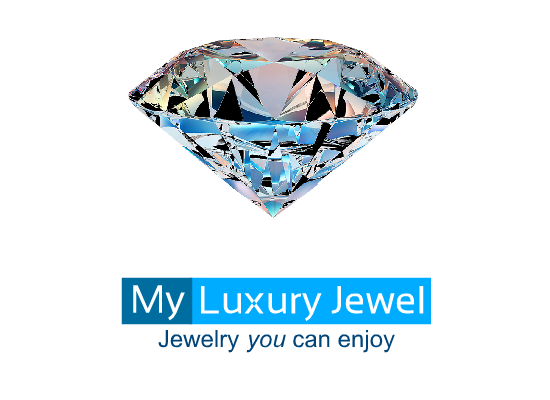 When shopping for jewelery, you can find your items by category, browse through hot products, or look for SuperJeweler’s coupons and discounts. All of them will give you the best shopping experience possible.